FikusPlus is available for Wire EDM and Milling machining technologies. 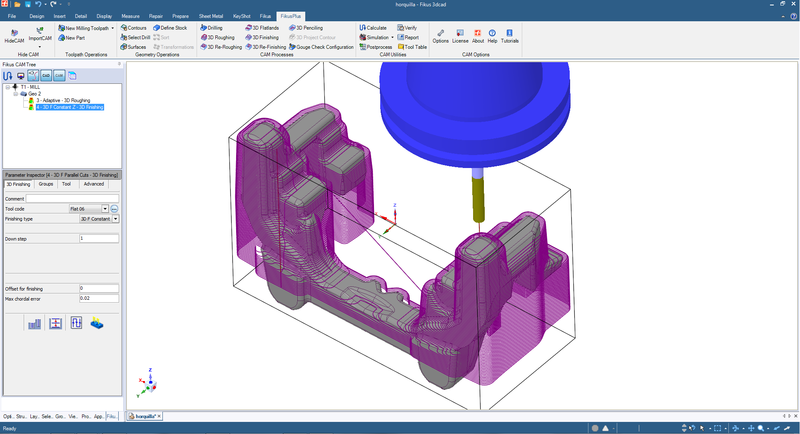 FikusPlus offers to users the fastest 3D solids CAD, intuitive and easy to use, integrated with the reputed and productive wire EDM CAM and the Milling CAM software, specifically developed for shop floor efficiency. 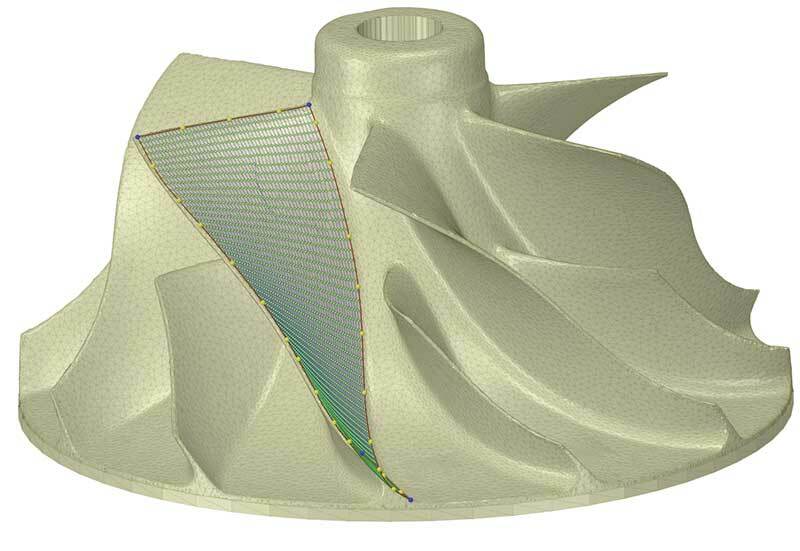 FikusPlus has been developed to provide to the industry an efficient CAD/CAM, highly productive, easy to learn and use, with allow create, repair or modify complex geometries quickly and easily, and maintain fluent communication with customers. 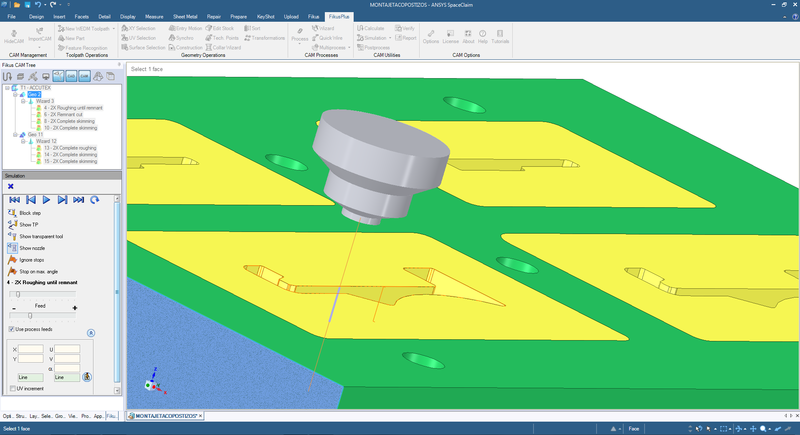 FikusPlus brings 3D solid modeling to the desktops of engineers and CAM programmers who do not want to become experts in traditional feature-based CAD systems. 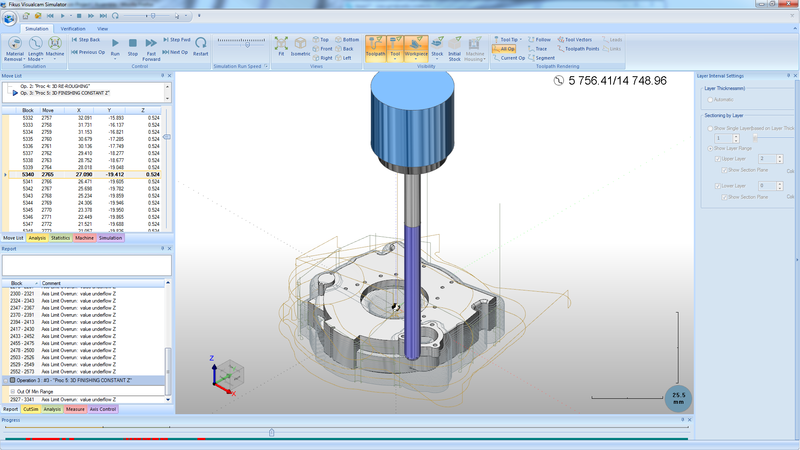 FikusPlus helps engineers interact with CAD geometry in exciting new ways. Any engineer can make dramatic edits to models, conceptualize on-the-fly, and communicate quickly and easily with colleagues, customers, and suppliers. FikusPlus’s 3D Direct Modeling technology revolutionizes the way you think about working with 3D solid models because it lets you focus on your design without the complexity of traditional CAD. From a blank slate, start drawing 3D shapes as easily and freely as you would on the back of a napkin. 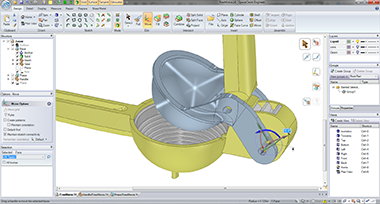 De-feature and simplify parts for analysis or manufacturing and optimize the design without being constrained by original modeling intent. Intuitive tools such as Pull and Move let you directly select portions of the model and move them where you want. The Combine tool slices and divides parts into pieces and lets you merge in portions from other designs. The Fill tool cleans up small features and fills holes. Together, these direct modeling tools let you get your job done without resorting to traditional CAD. The CAM Manager leads the user through the logical sequential process of the programming, from defining the geometry and creating the part to cut, to the process definition and calculation of any machining process. FikusPlus offers a realistic 3D machining simulator, especially developed to verification, collisions detection and complex machining simulation. Every machine has been developed to fulfill a purpose and is for this reason that the postprocessors must been specifically developed for every machine. Our engineers have developed specific technological assistants and postprocessors that allows to the Fikus users prepare their machining in just seconds, easily and without errors. The Fikus postprocessors will generate the best machining strategy for every machine and job type. All the Fikus Visualcam solutions offer "wizards" that help optimum programming of machining and technological databases than detect all the common elements to be machined that Fikus can program in just two mouse clicks. If you have already defined and tested your best machining strategy for a part, you can save it as a template and use it later for similar parts. You will save time and will avoid mistakes.